It’s that time of year once again, where the majestic city of Edinburgh is brimming with an immense assortment of creative endeavours from all over the world. 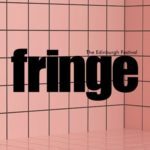 Regular Fringe-goers have their own method of navigating through thousands of shows, many meticulously sticking to an almost militaristic itinerary. Whilst this may work for some, I have to say such methodology does not suit me and I therefore vowed this year to enjoy my brief five-day visit by basing my show choices purely on recommendations from friends, those who successfully pitched along the Mile and ones I simply stumbled across by sheer chance. Hence, here are my following Top 5 Edinburgh Fringe 2018 shows in no particular order. 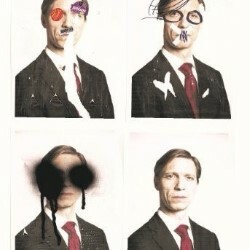 Originally titled ‘Onbezongen’ before being directly translated from Flemish into English for the Fringe, Unsung is an innovative piece exploring the ‘DNA of the politician.’ Taking inspiration from an array of existing political figures Valentijn Dhaenens presents the audience with in-depth view of the life of a politician. Unsung has been incredibly successful in Belgium and has now continues to captivate Edinburgh audiences. 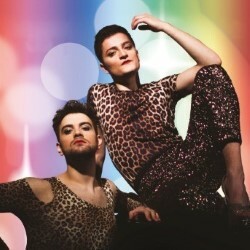 Returning after an award-winning debut at the Fringe last year, Hot Gay Time Machine takes the audience on the most intensely musical journey through all the milestones in a gay man’s life. This incredibly cheeky show is bursting with energy, countless laughs and copious amounts of fun. It’s a guaranteed party-starter equipped with a beautiful poignancy that tackles important LGBT issues. 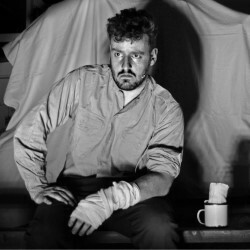 Whilst previously reviewed by thespyinthestalls.com earlier this year, it was such a joy to see this show in one of the Fringe’s more prominent venues. The original show has already made quite an impact at this year’s festival, and subsequently will immediately be transferred to London’s Arts Theatre at the end of the month. 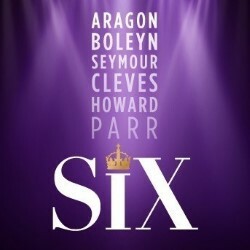 Six reclaims the stories of Henry VIII’s wives and is retold through a series of original songs in the forum of a pop concert. Think Little Mix meets Horrible Histories but much, MUCH better! It’s definitely not one to miss. 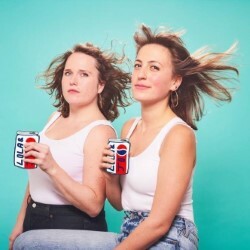 Lola and Jo are the ultimate female comedy duo you had no idea you needed in your life until you see one of their shows. Focus Groupies is a cleverly written sketch-show with an abundance of laughs, drizzled with the perfect amount of audience participation. It was so enjoyable that I felt obliged to drag my friends who had not yet been just so I could see it for a second time! It is a universal fact that there is no shortage of sketch comedy at the Edinburgh Fringe however, well-established student group, The Durham Revue in many ways rises above the others. Their sketches are punchy, topical and often beautifully bizarre. Additionally, it’s rather refreshing to a see a young comedy group with strong performances from both the female and male members. With performances in the early afternoon it’s certainly a perfect start to your typical Fringe day.